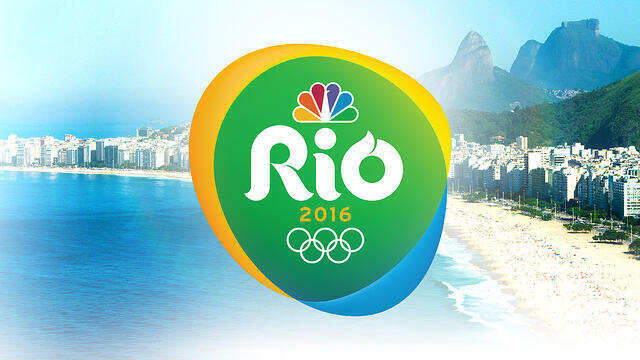 You may have been tuning in to the Rio Olympic Games these last couple of weeks. It is truly an inspiration to watch so many people who have sacrificed years and years of their time and energy for an honorable calling. What a joy it is to see all the countries of the world unite in peace, healthy competition and good sportsmanship. The Olympics are an outstanding reminder to us all to keep pushing higher for our goals to achieve the level of fitness we desire and create a better humanity. The sky is the limit! Goals come in so many ways, shapes and forms. They don't just have to happen with the new year. Some of us want to lose weight and some of us want to get in better shape. Maybe you want to spend more time with your family, manage your time better, finish that house project or grow your business. Whatever it is, it takes steps and tools to reach your destination. It takes courage. It takes an "I CAN." If your goal is to get in better shape, consider the convenience of an at-home, low impact full-body workout that will work for you 24-7-365, free of weather limitations. Whether it's running, swimming, rowing or resistance training, you can lose weight, build muscle, feel better and save time in your Endless Pools fitness system swim spa. Check out the Endless Pools Fitness System used by Olympic gold and silver medalists such as Alistair and Johnathan Brownlee. The Endless Pool Fitness System models combine beautifully functional design with the innovative Endless Pools Swim Machine and optional treadmill for a variety of fitness options. The versatile E700, E500, X500 and X200 is built to provide a space where wellness goals are easily incorporated into your daily routine.